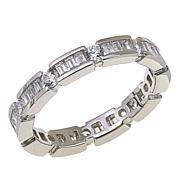 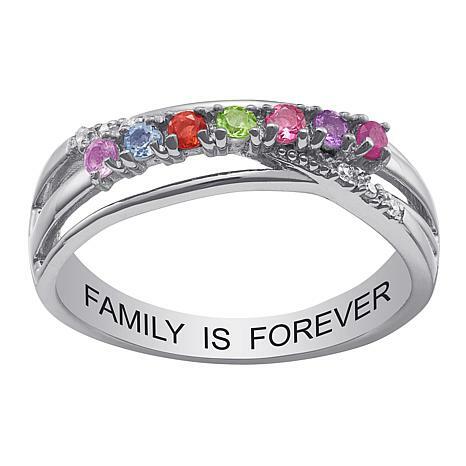 Celebrate the lasting bond of family with this colored crystal crossover-style ring. 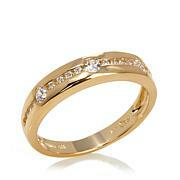 It can be personalized with 2 to 7 crystal birthstones to represent important people in her life. 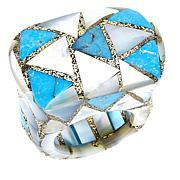 It makes a beautiful, personalized gift for a mother, sister, grandmother or friend. 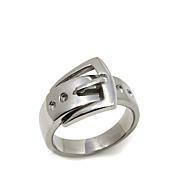 May also be engraved with a personalized message.